It can’t have escaped your attention that it’s been a little on the chilly side these past few days. A little? Okay… maybe that’s putting it mildly! 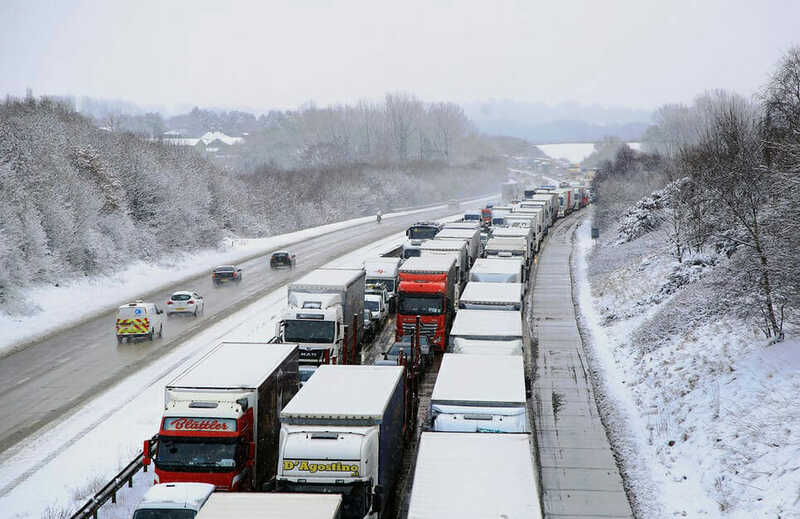 The truth is that Britain has been besieged by a belligerent polar vortex that has battered and bullied its way across the country, earning itself the terrifying nickname of ‘The Beast From The East’. But hey, we’re British, so shouldn’t we just throw on a slightly warmer coat, stiffen those upper lips and march on regardless? Besides, knowing our famously temperamental weather, come Friday we’re just as likely to be turning up to work in beach shorts, lathered in Factor 40 and wondering what all the fuss was about, right? It seems The Beast is here to stay for the time being and wreaking some serious havoc in the process. 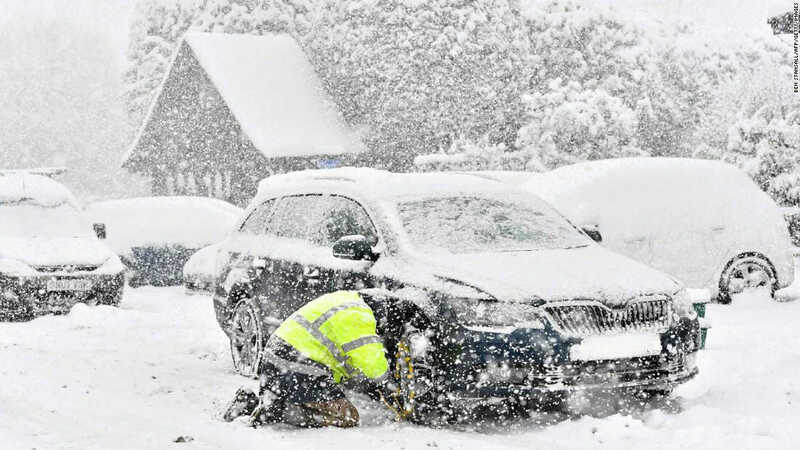 In Scotland, government officials have issued a red weather warning and urged as many people as possible to shut up shop early and go home, whilst the severity of the snow in Lincolnshire has caused police to declare a critical incident to deal with the impact on road users. 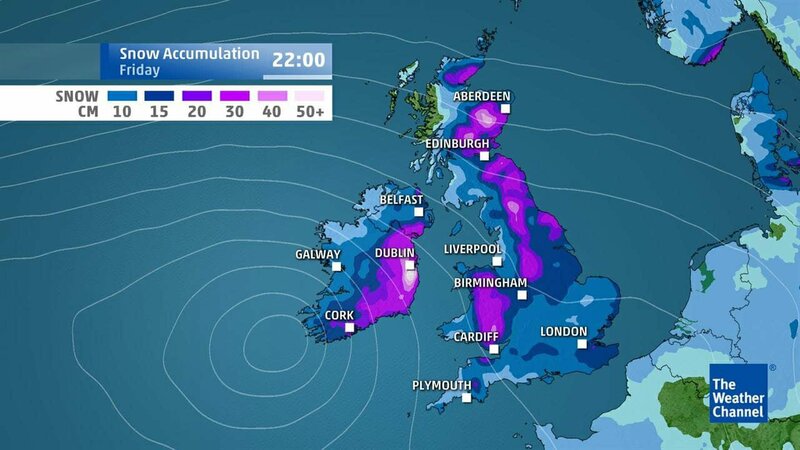 The worst of the snow is expected to land today (Wednesday) and tomorrow (Thursday), after which, The Beast from The East is expected to bring in its big, ugly sister Storm Emma for even more extreme cold, heavy snow, and lashings of freezing rain. So, no matter how much we might try and carry on regardless, the weather is likely to affect many of us over the coming days, especially those running a business. The good news is that there are plenty of steps you can take to protect your business from bearing the brunt of The Beast’s icy wrath. Just like they taught you back in Scouts, being prepared over the next few days is going to be crucial. First things first, don’t take any chances. Use a service like BBC Weather or get up-to-the-minute weather warnings from the Met Office. 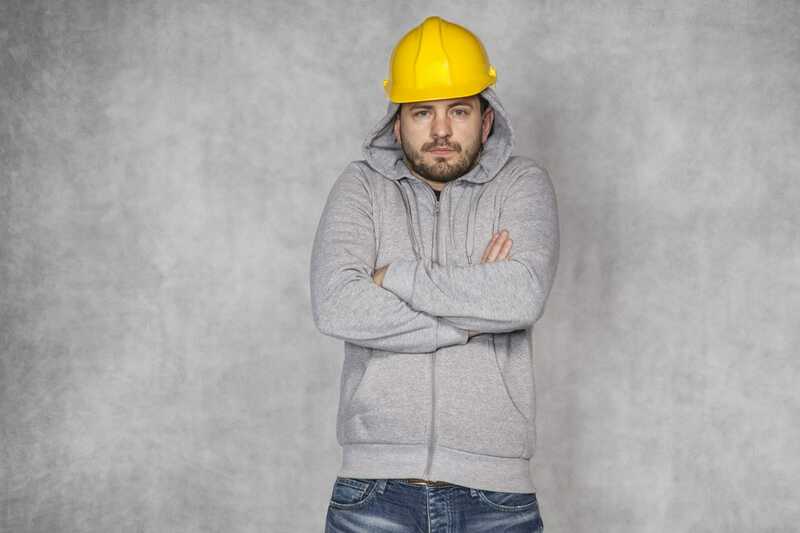 With your livelihood depending on your ability to get on site and get jobs finished, it’s tempting to ignore those warnings and soldier on, but doing so could put you, your staff, and potentially even your customers at risk, so be realistic about what you can accomplish in the current conditions. If you do think you’re going to be able to make it, be sure to give yourself extra time to get to and from site. With reports of gridlocked traffic and increasing road accidents across the country, that usual hour-long commute may take much longer. Even if the roads are no busier than usual, now isn’t the time to start doing your impression of The Stig and seeing how fast you can go. If driving slower means you have less time to work and thus the job taking longer, it’s worth it if it ensures you and your crew get there in one piece. If you do make it on site, you may still find yourself under pressure to brave the elements no matter what, but again, your safety, and the safety of those who work for you, should take priority over any deadline. This is especially true for those working outdoors where, apart from the increased risk of frostbite and hypothermia, there’s a greater chance that the ice and snow can lead trips, falls and other health hazards. 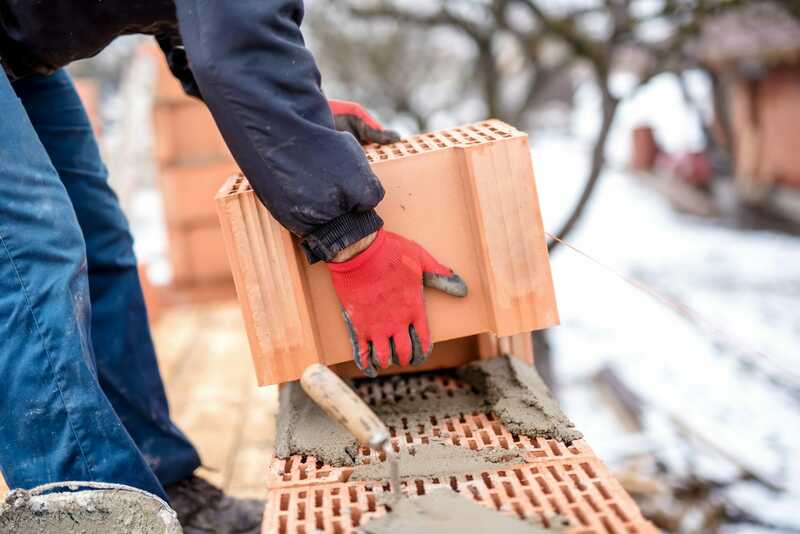 Whilst adhering to the usual health and safety practices, you might want to carry out a risk assessment before starting work for the day to determine what work can realistically be done, and ensure that, should the worst happen, you’re covered by your existing insurance policy. As always, be sure to communicate this delay to clients and agree a realistic deadline with them for getting back on track. You might be fortunate enough to have a job that requires working both indoors and outdoors. Where possible then, reschedule any outdoor work until The Beast bogs off back to the East and concentrate on the jobs you can take care of inside. You can take all the precautionary measures in the world and rearrange your schedule as much as is humanly possible, but that’s still no guarantee that Storm Emma, and her brutish brother, The Beast, are going to let you get any work done. In that situation, there’s only one thing for it: pack up and go home, but not without speaking honestly with your clients about the reasons why. Yes, the delay to the project may be a pain, and yes, it may even impact your business in the short-term, but in the long-run, it’s going to ensure that you and your team are safe and ready to resume working once the storm passes and it’s finally time to break out that Factor 40. 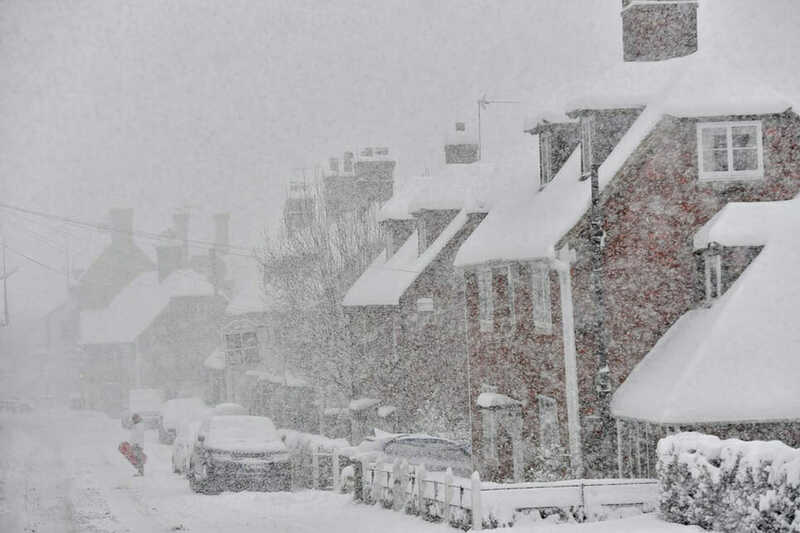 What impact has ‘The Beast From The East’ had on your business? What measures have you taken to keep work progressing despite the freezing cold weather? Let us know in the comments below, or Facebook or Twitter.